Online Reputation Management for Governments: in the national interest or out of the dictator’s playbook? According to media commentary, the flourishing business of online reputation management (ORM) straddles an ethical divide between protecting against falsifications and perpetrating them. Its techniques inhabit several ethical shades of gray, from reputation monitoring, defamation clean-up and positive content promotion to SEO manipulation, negative review removal and astroturfing practices. But if ORM poses ethical concerns in relation to its use by private businesses and individuals, how then should its use by governments be regarded? This entry was posted in International relations, Internet, Internet Governance, Nation Branding, Region Branding, Reputation and tagged Branding, Dictatorship, ediplomacy, international relations, nation branding, Online reputation management, ORM, Regime branding, reputation, SEO on February 3, 2014 by nxdynon. 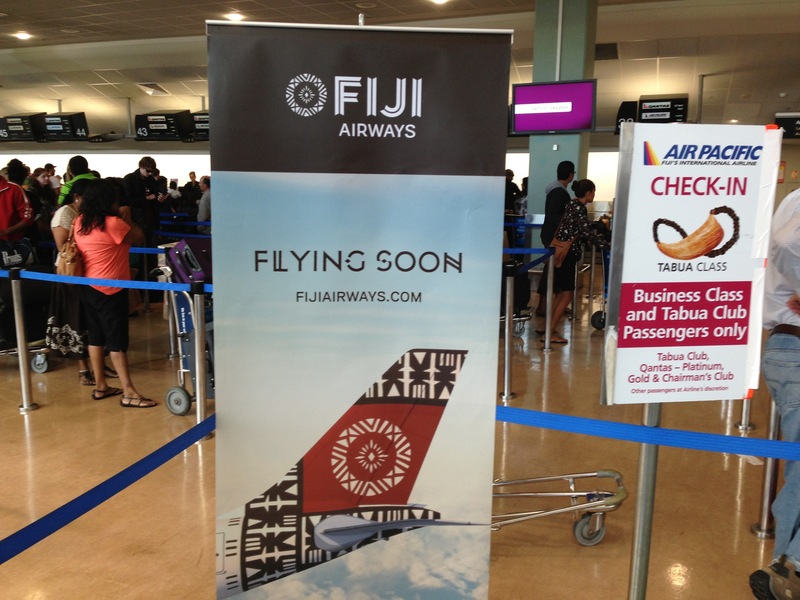 The success of Air Pacific’s relaunch as Fiji Airways speaks loudly to the declining use of the Pacific as a brand. In 1971, Fiji Airways made the strategic decision to forsake the Fiji brand and rebrand as Air Pacific. In 2012, after over four decades of operation as Air Pacific, the airline reversed history, boldly effecting a total rebrand and returning to its former name. A year on and the Fiji Airways redux is proving an overwhelming success, but rebrands never come cheap nor without overwhelming risk. So, what led the airline to forsake its 40 year-old regional brand in favor of a new national identity? At over five and a half thousand miles from either Los Angeles or Beijing, Fiji is separated from almost everywhere by the massive expanse of the Pacific Ocean and its sparse confetti of micro-states. Peripherality and economies of scale have been limiting factors in the development of the Pacific’s islands. Although the region’s major industry is tourism, for example, international air traffic tends to fly over rather than to it. In geographic terms it is a super-region, yet in human terms it is a minnow, often expressed as an after-thought (‘Asia-Pacific’) or as a marker to its more ‘important’ littoral neighbors (‘Pacific Rim’). 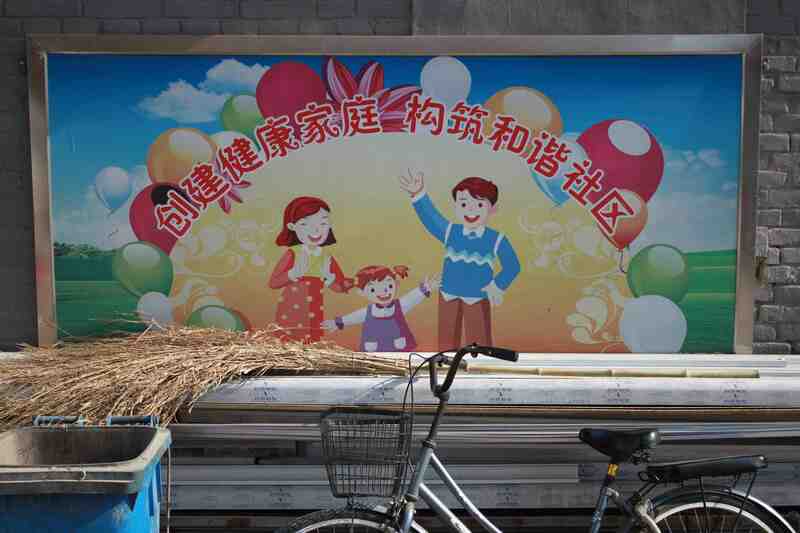 Not surprisingly, place branding discourse on the region tends to be limited to obscure references in development assistance, ethnographic and environmental reportage. This entry was posted in Fiji, Nation Branding, Region Branding, Tourism and tagged Air Pacific, Branding, Destination branding, Fiji, Fiji Airways, FutureBrand, Masi, nation branding, Pacific, region branding, South Pacific, Tourism on January 29, 2014 by nxdynon.